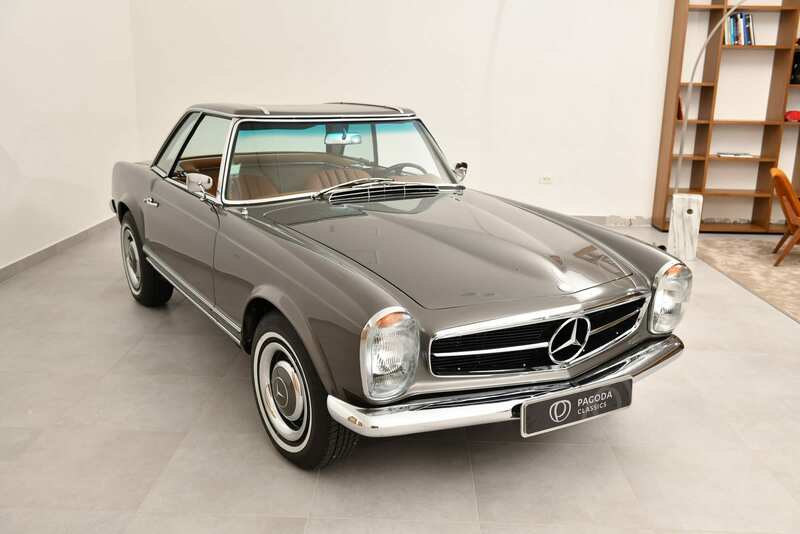 Mercedes Benz SL 230 Classic car is very known as a sports car with genes from the luxury segment, with safe and comfortable driving. 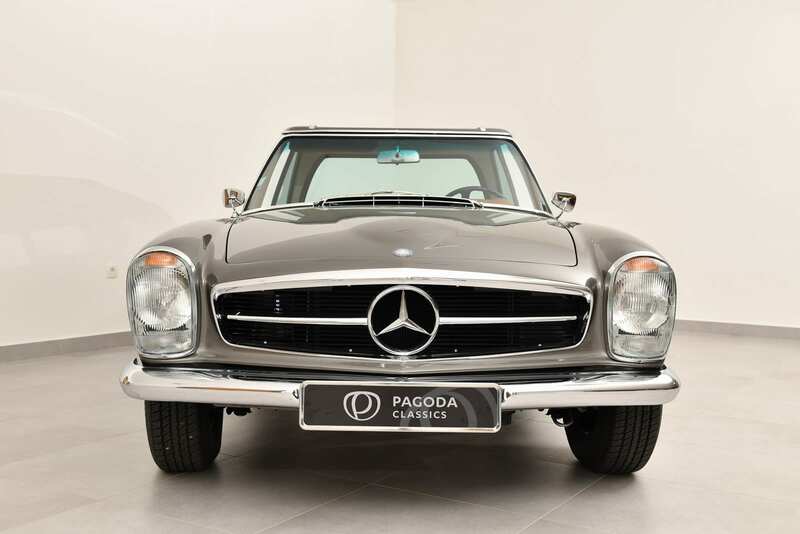 His nickname Pagoda alludes to the Far East with exotic Asian note from the warmer climes. 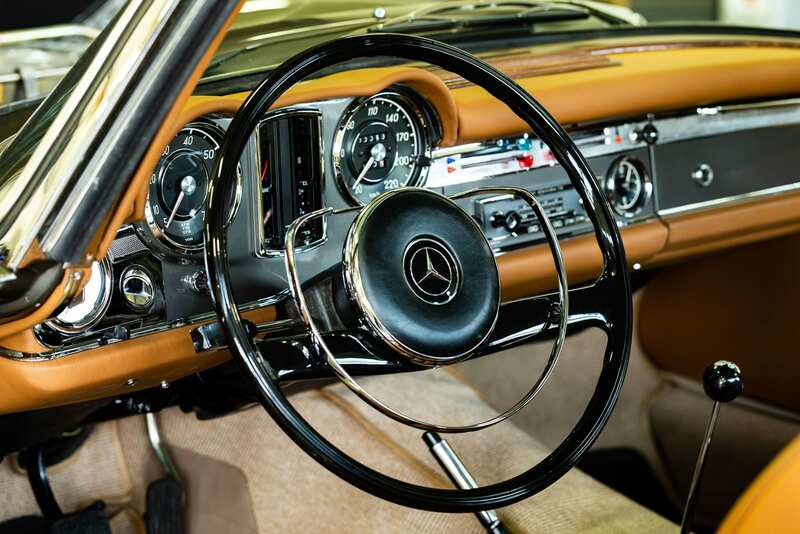 In March 1963 when Mercedes Benz 230 SL was present at the Geneva International Motor Show, it caused a sensation in the car industry. 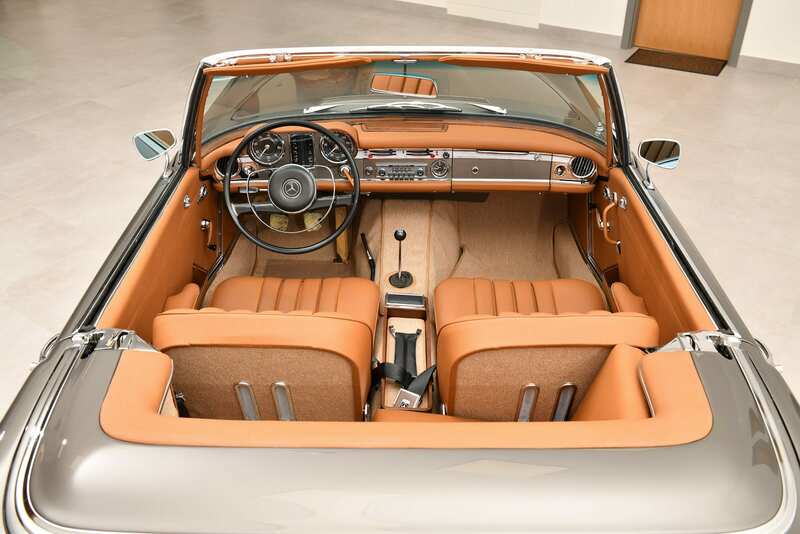 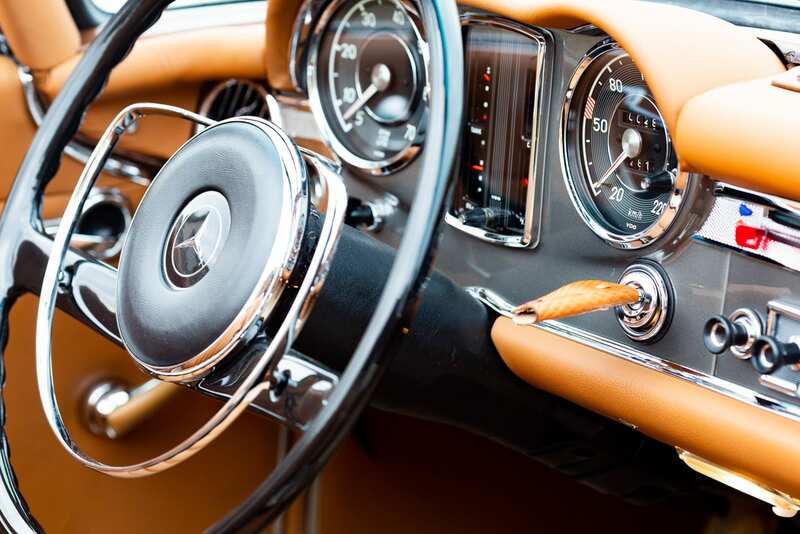 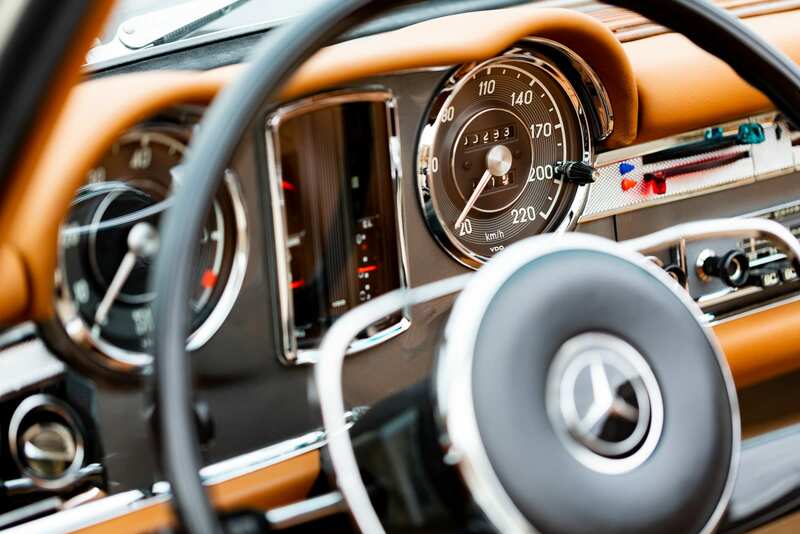 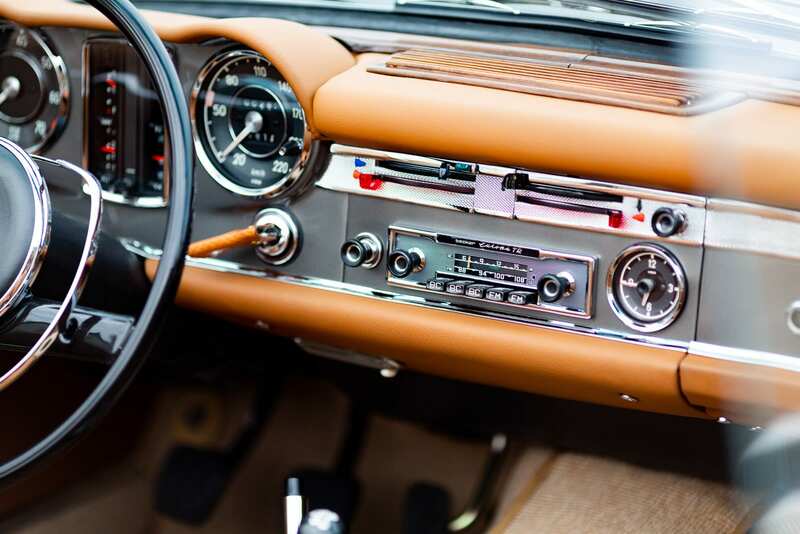 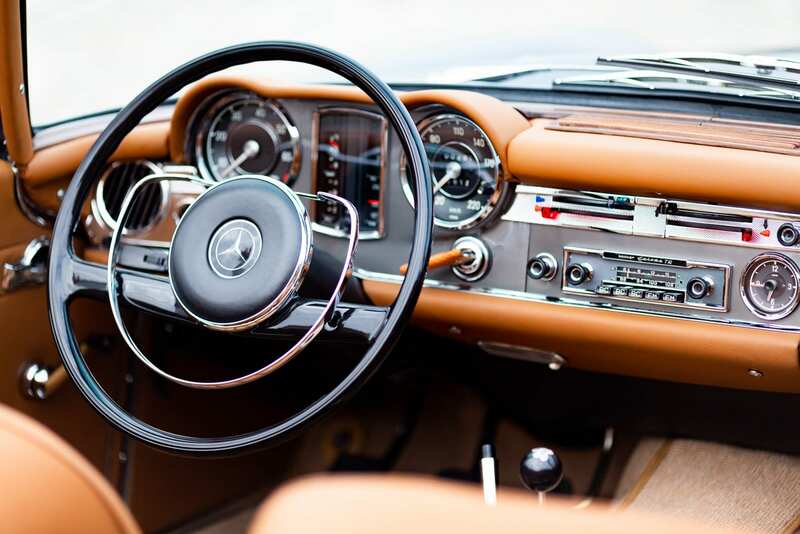 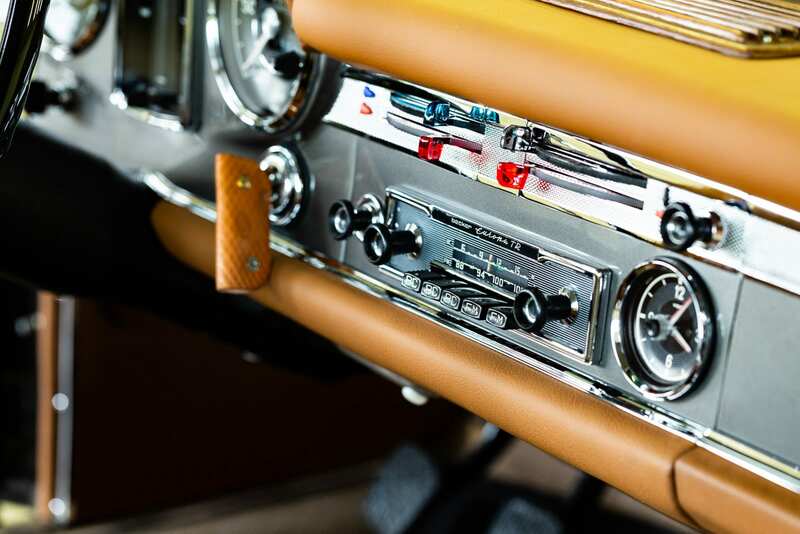 Internally known as W 113, the two-seater roadster unites a decadent delivery of power with an engaging elegance and is distinguished by outstanding comfort, excellent driving performance, and exemplary driving safety. 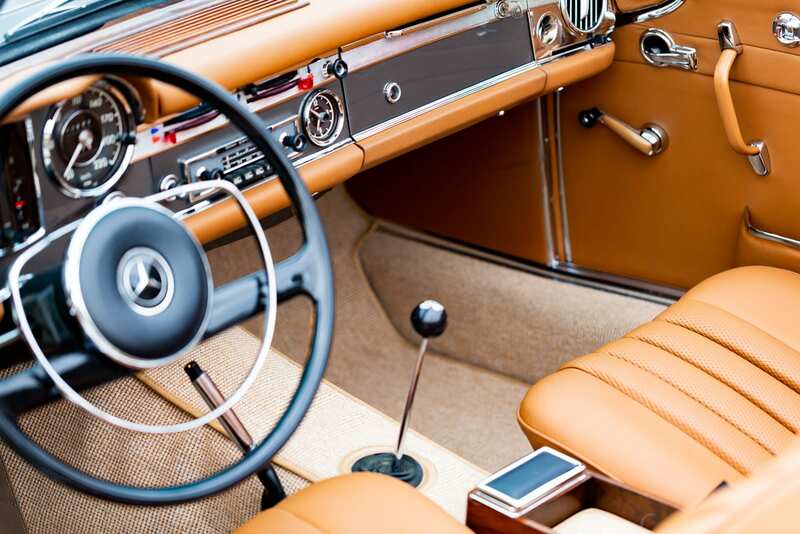 The 230 SL is the first sports car worldwide with a safety body consisting of a rigid passenger cell and front and rear crumple zones and it was the first time that Béla Barényi’s knowledge of passive safety in vehicle bodies was implemented in a sports car by the safety-conscious Mercedes-Benz designers. 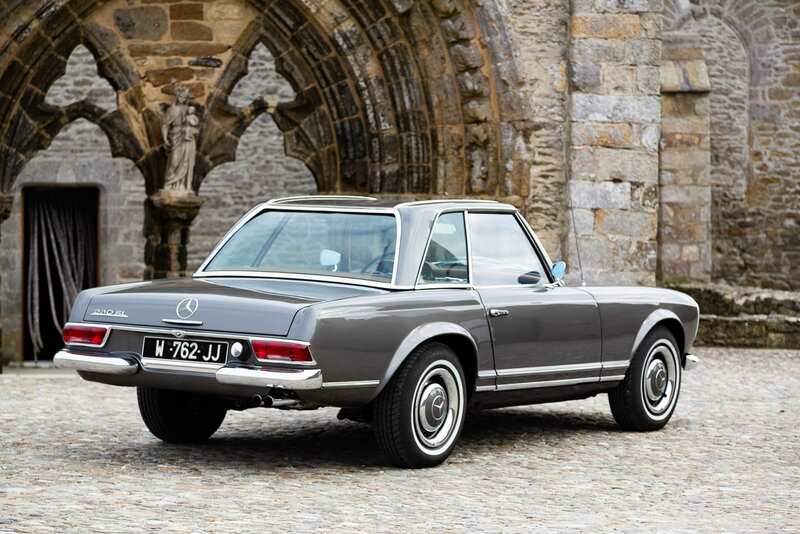 In March 1971, the production of the W 113 ended. 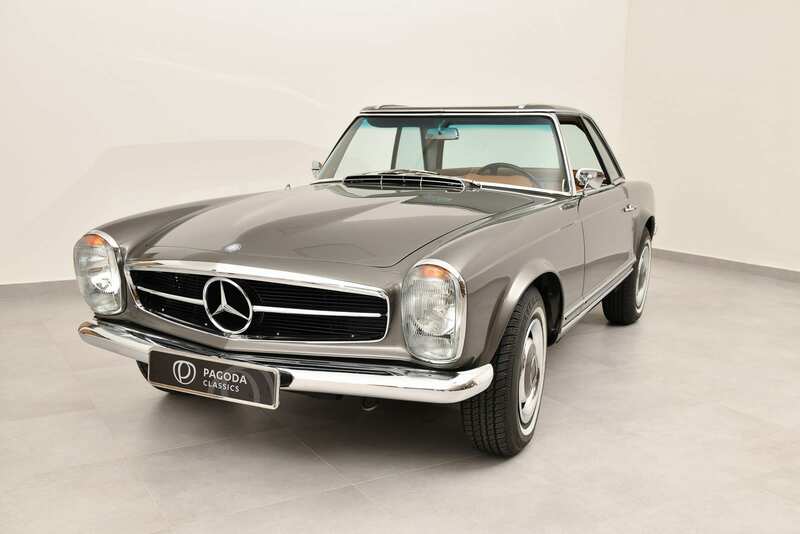 The successor model series 107 with a completely new design replaced the technically and stylistically ground-breaking “Pagoda” and set new standards itself, such as having the first eight-cylinder engine in an SL. 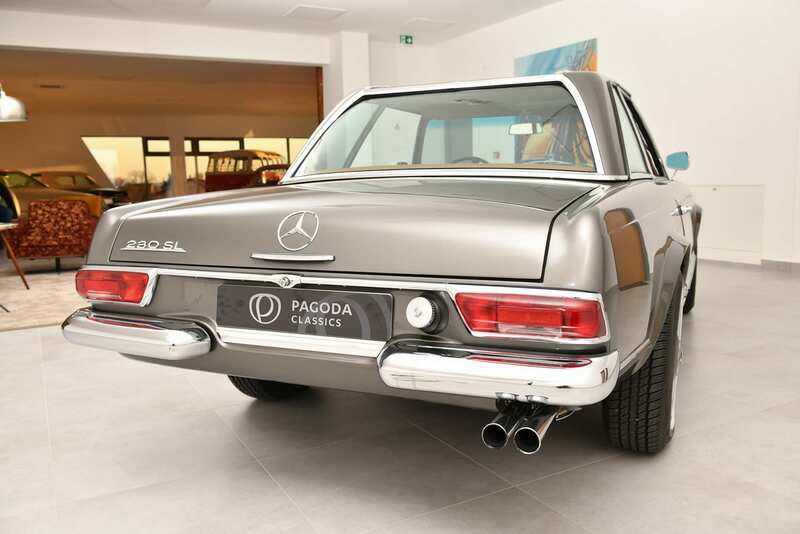 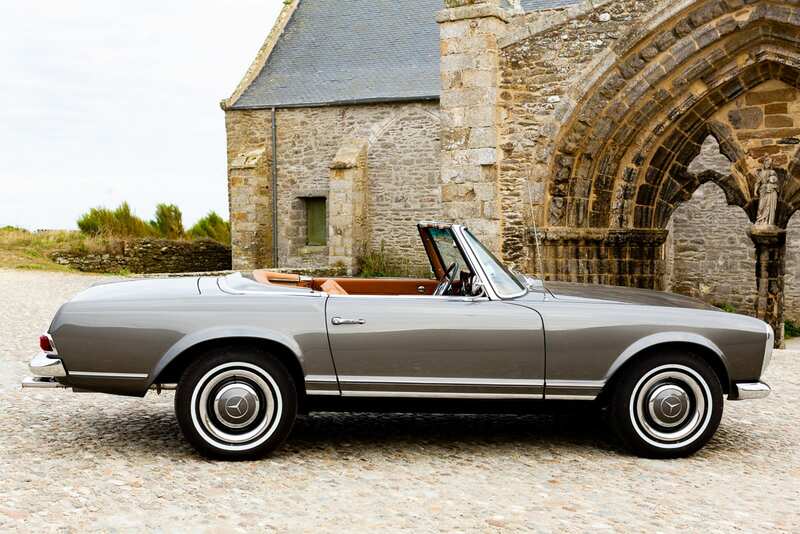 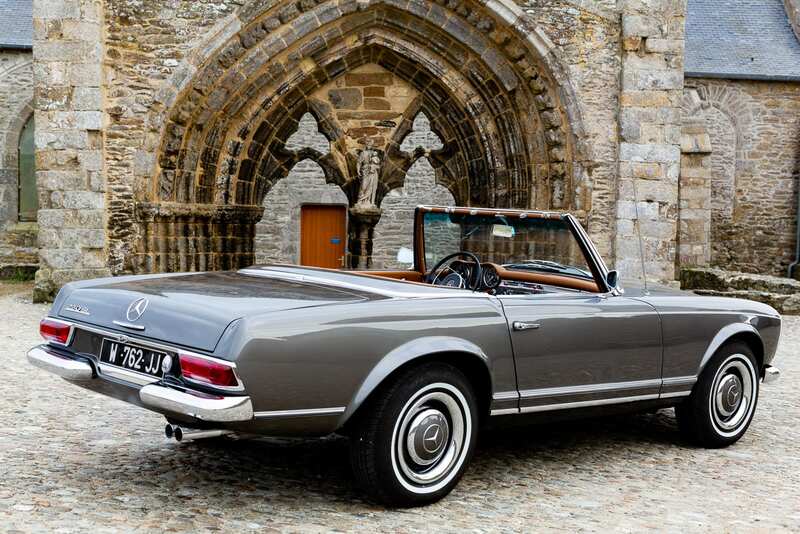 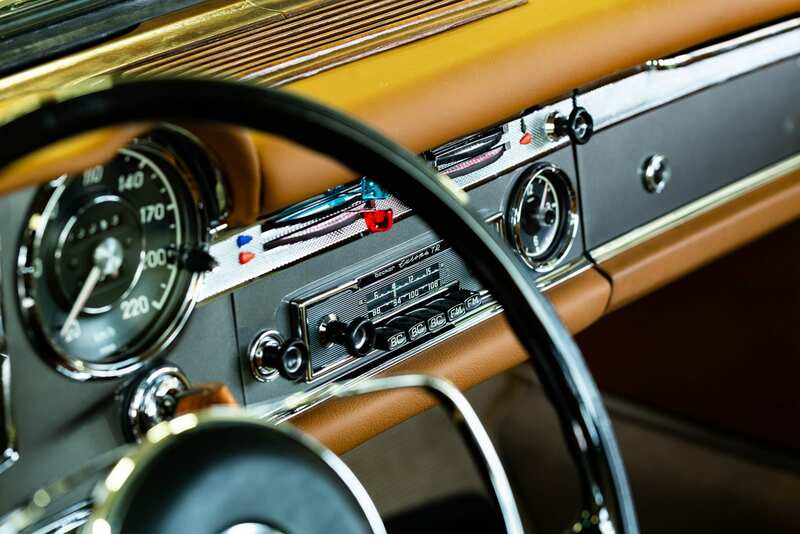 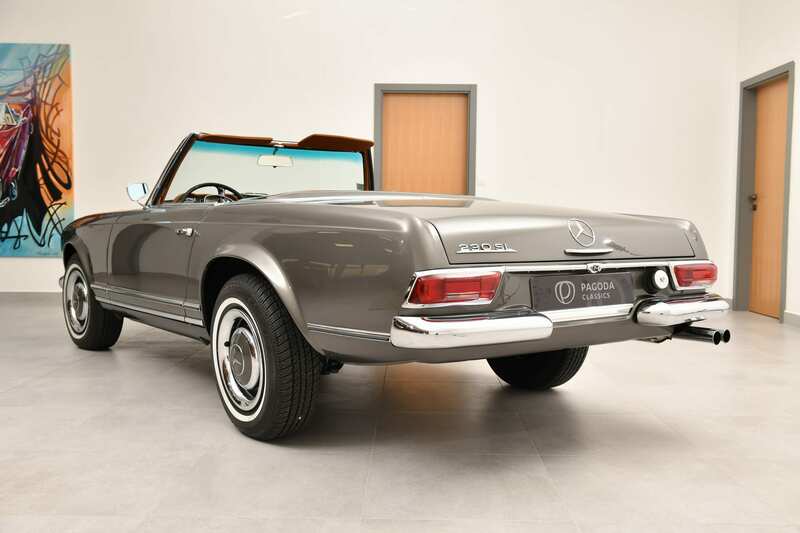 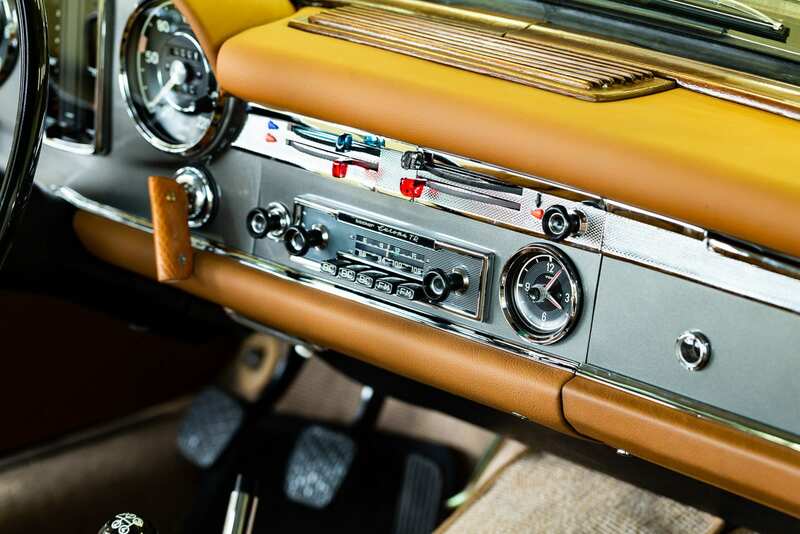 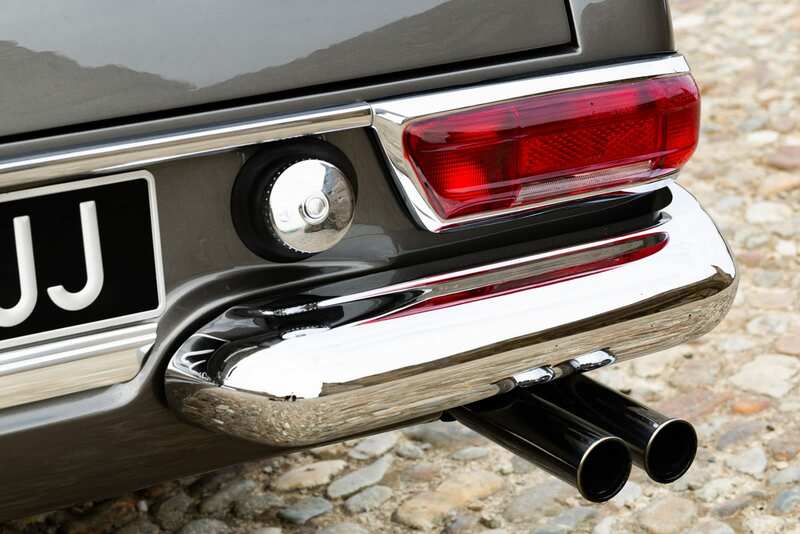 For the fans, however, the “Pagoda” remained the measure of all things – especially in the eyes of the owners that rolled off the production line in the years from 1963 to 1971. 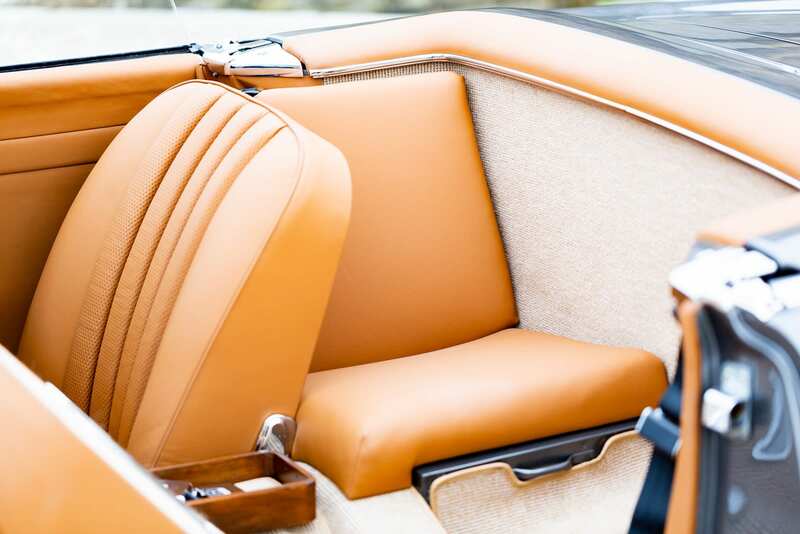 The technical basis of the Roadster was the luxury 220 SE Saloon, better known as the “tailfin”. 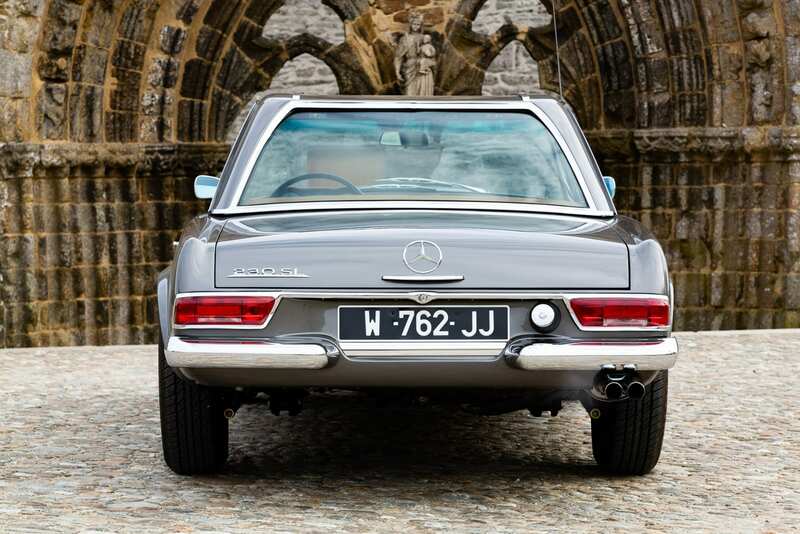 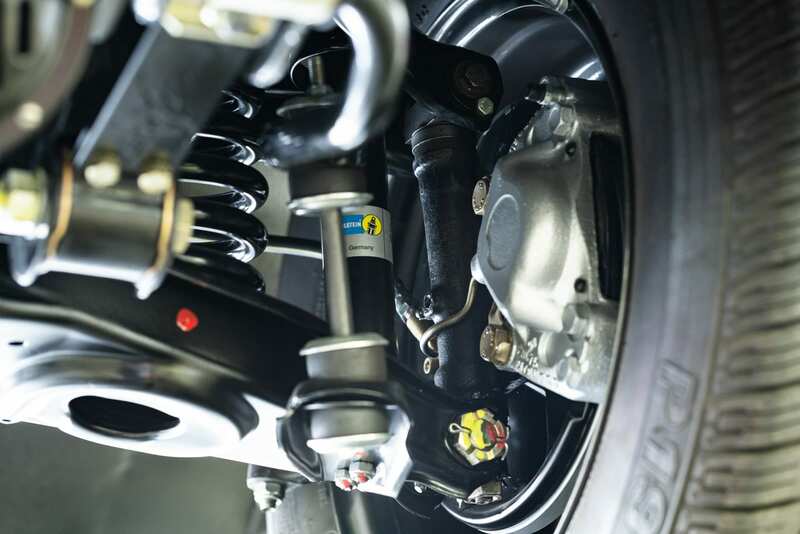 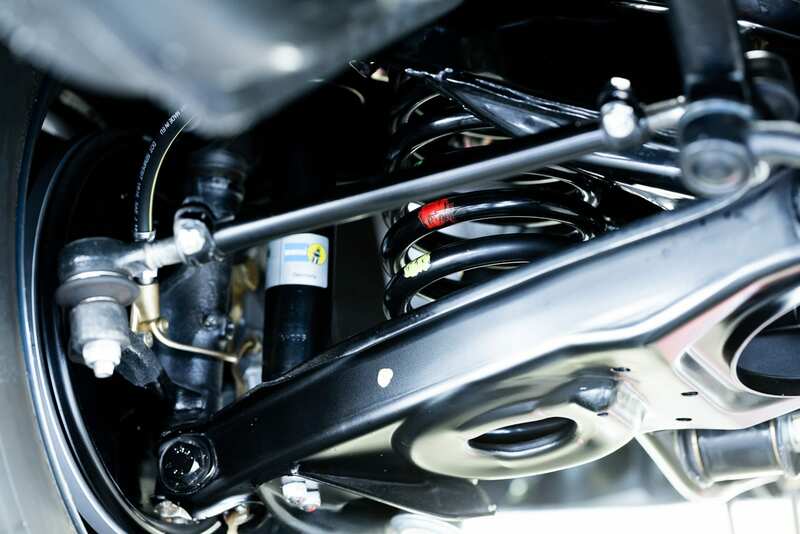 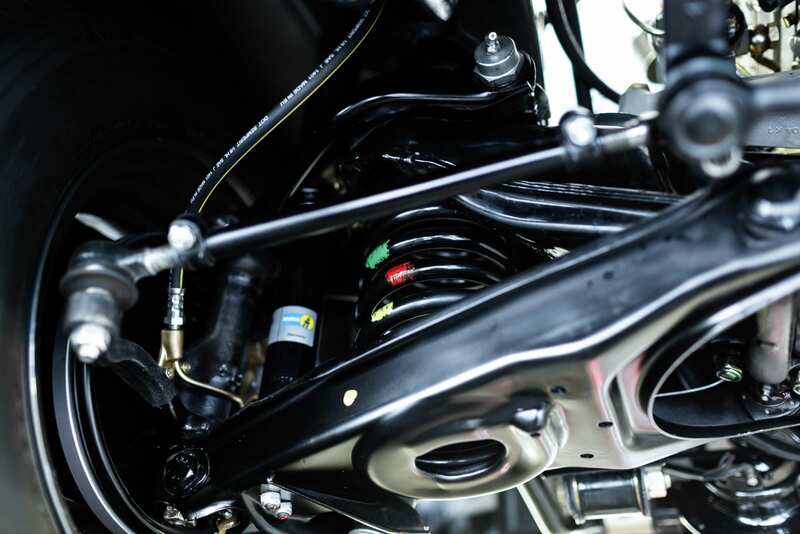 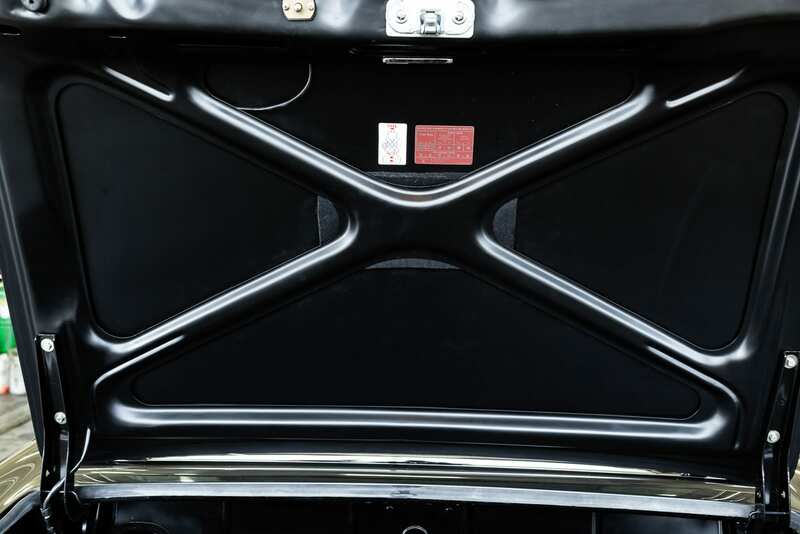 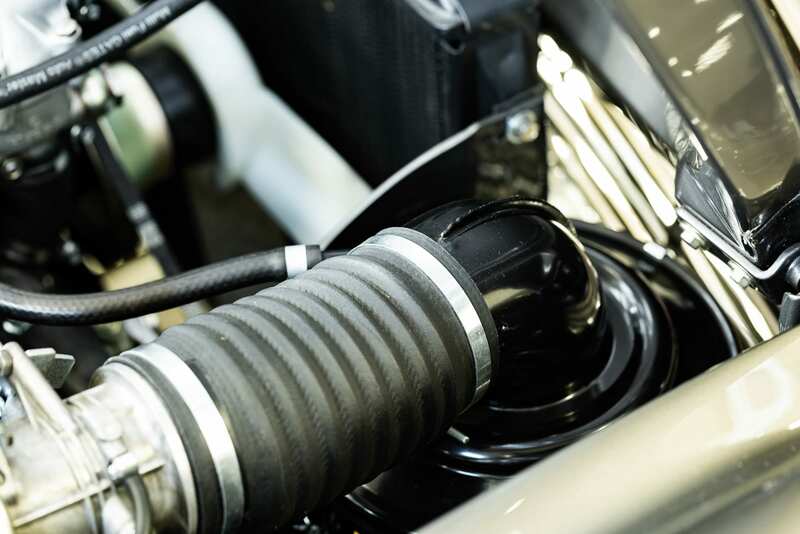 As the predecessor of today’s S-Class, it donated its shortened and strengthened frame floor assembly to the sports car as well as its front and rear suspension. 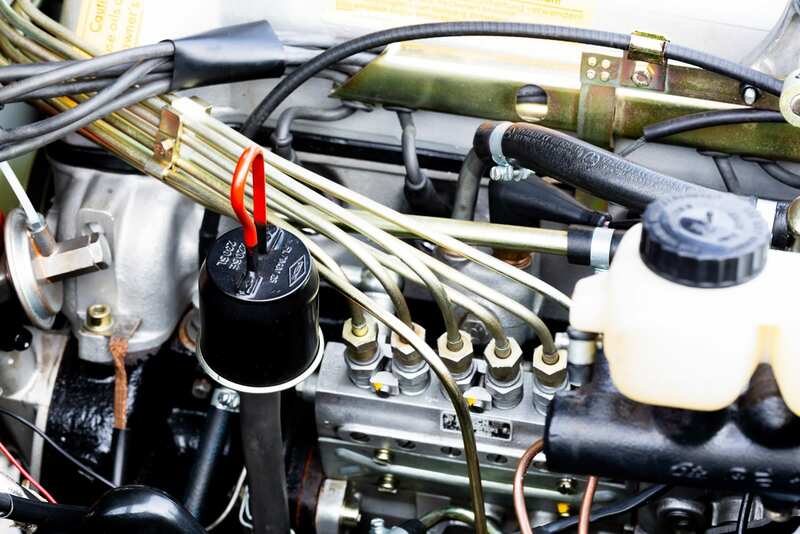 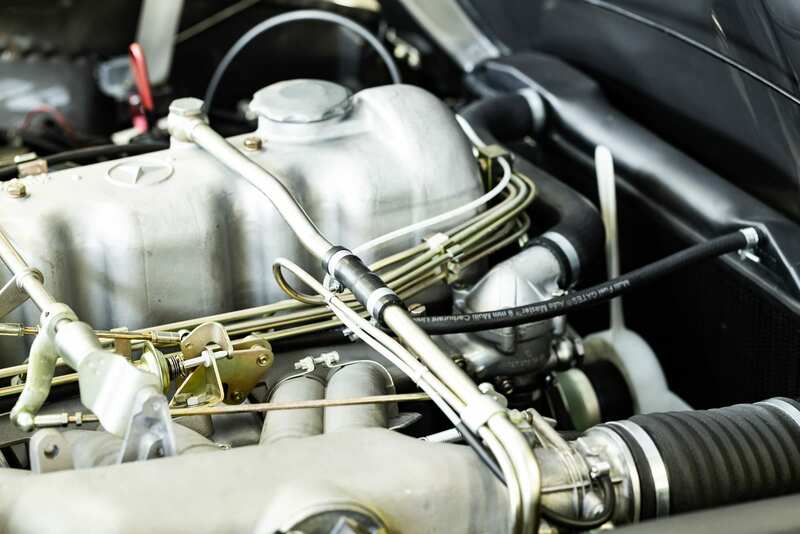 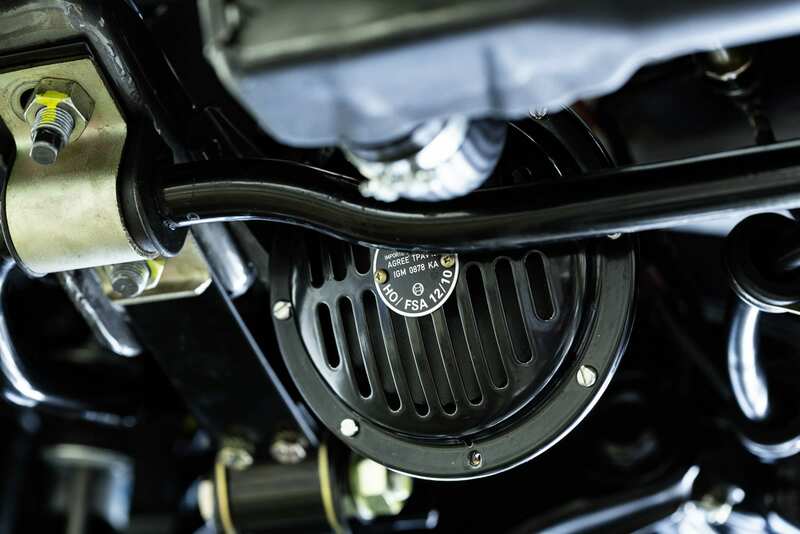 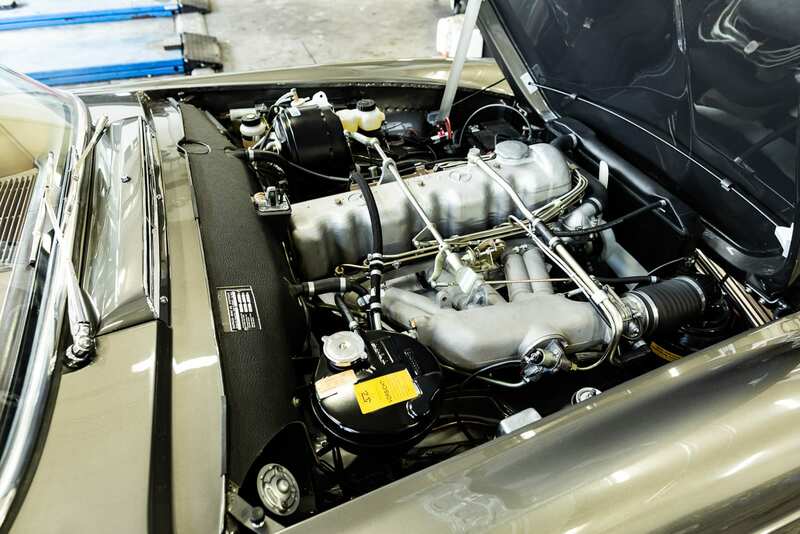 Its engine also forms the basis for the development of the 150-hp M 127 straight six-cylinder engine, with which the new SL-series was launched on the market in 1963. 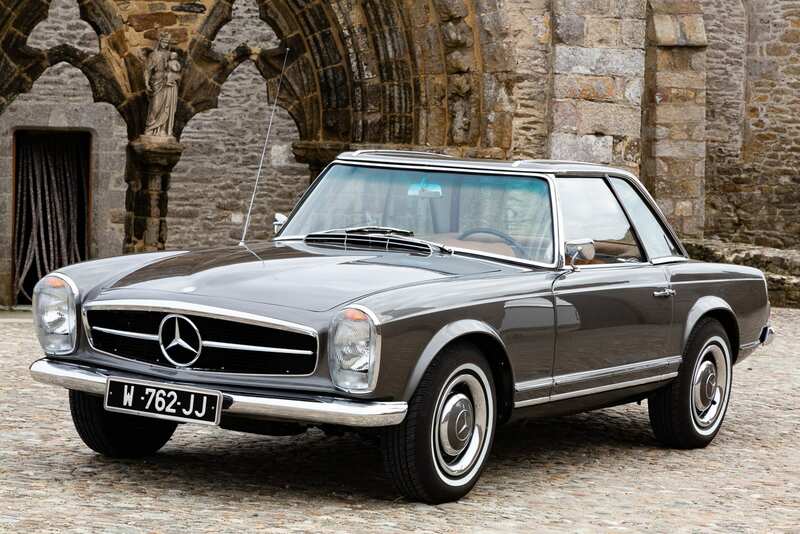 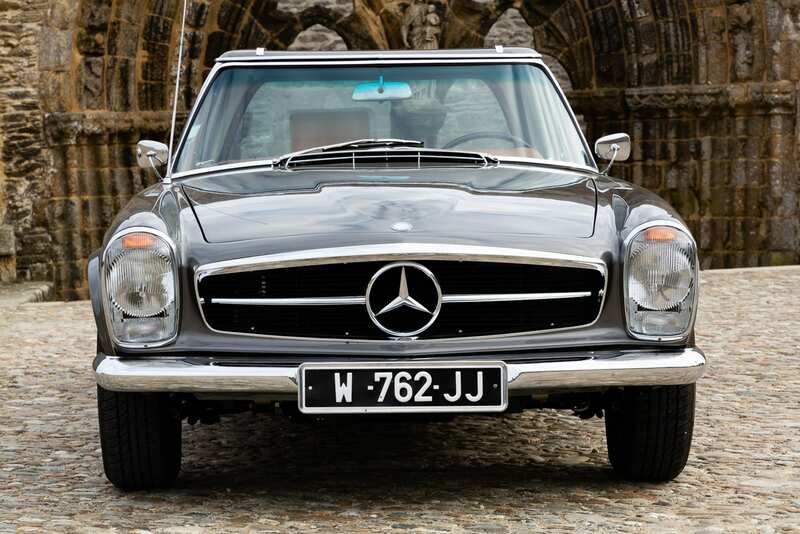 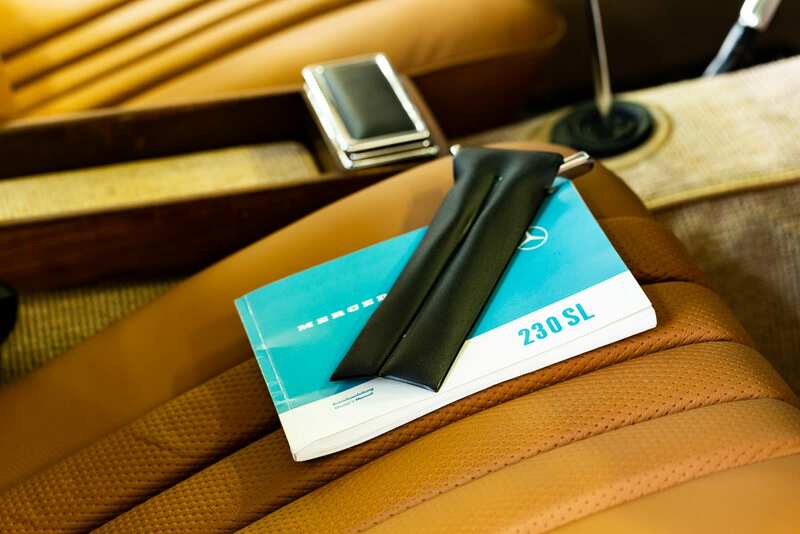 The 230 SL quickly received a higher-capacity successor: at the end of 1966, the 250 SL replaced the 230 SL, which was followed by the 280 SL in 1968, the third and last variant of the W 113 to be released on the market. 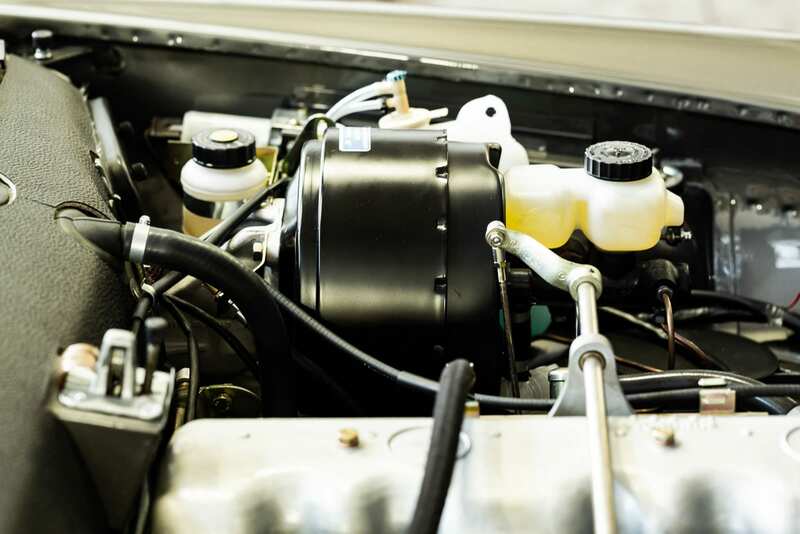 It featured the M 130 engine. 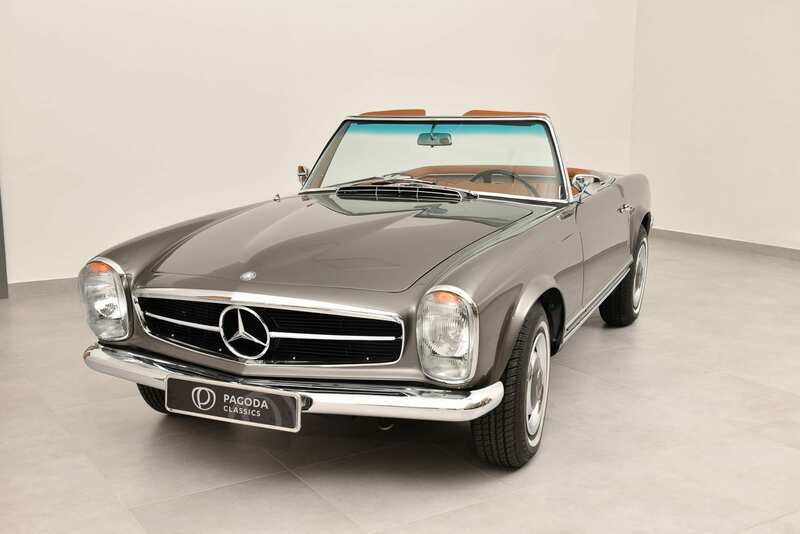 All three SL model series were available as either a Roadster with a folding soft top or as a sports car with a removable Coupé roof. 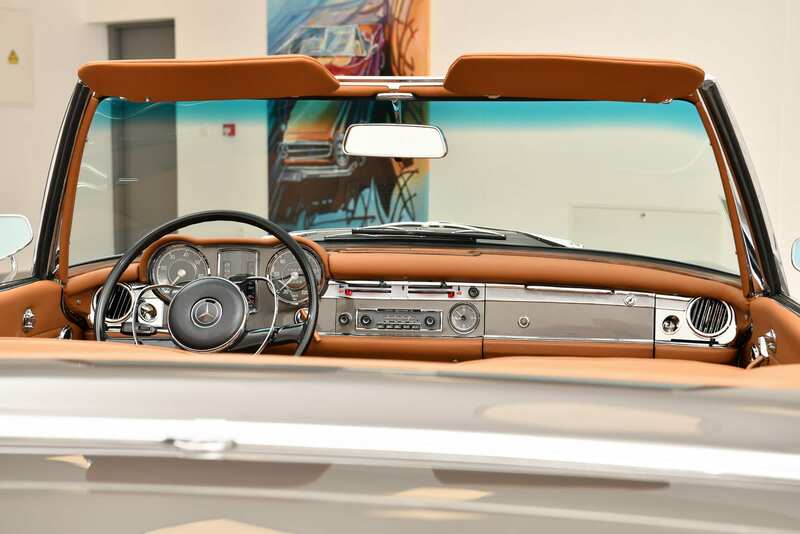 Alternatively, they were also available with both the removable Coupé roof and a Roadster soft top. 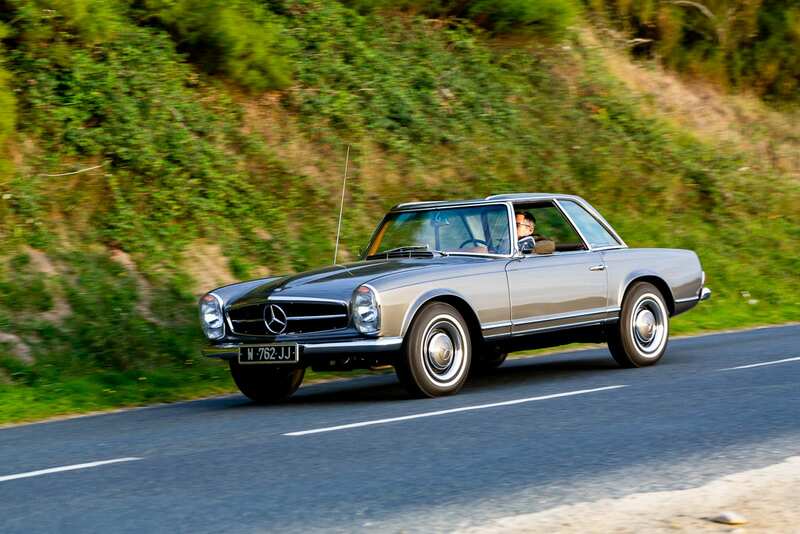 The 230 SL was impressive proof of the fact that sportiness and comfort were not necessarily mutually exclusive: while some celebrated the victory in the grueling Spa-Sofia-Liège long-distance rally, others delighted in the optional automatic transmission available for the first time in an SL. 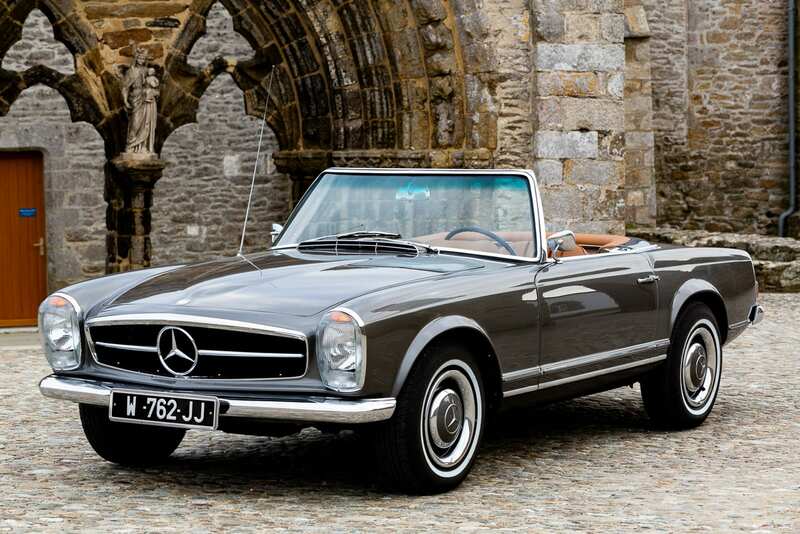 It’s hard to stay indifferent to the timeless beauty of this Mercedes-Benz 230 SL well-known by its nickname Pagoda. 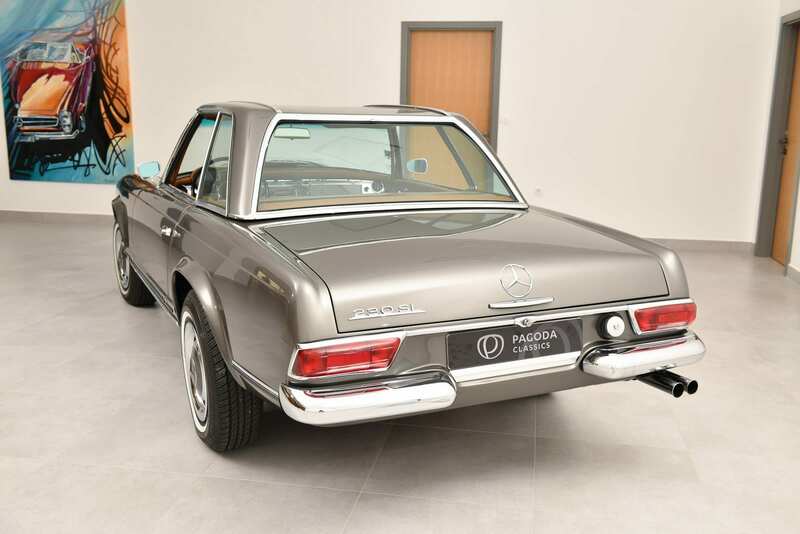 Anthracite grey finish over the brown leather interior and tinted glass make this Pagoda a very desirable example. 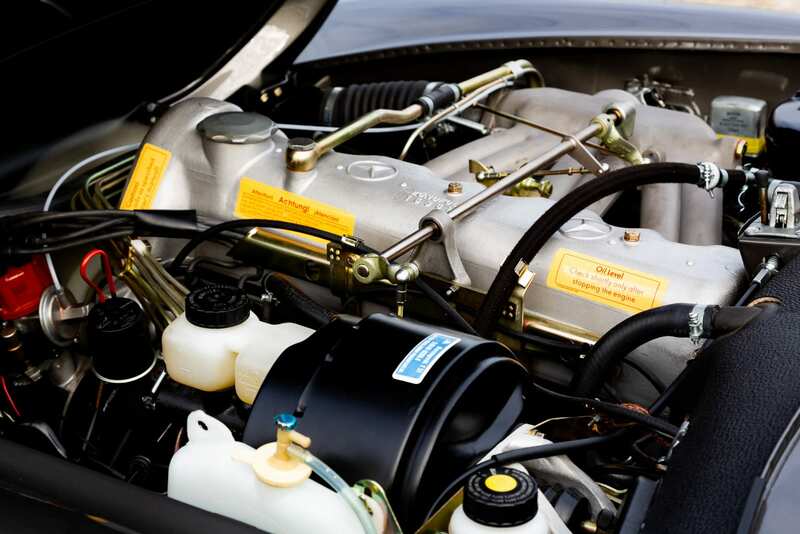 The car was first delivered to the USA in 1966 and has its matching numbers engine. 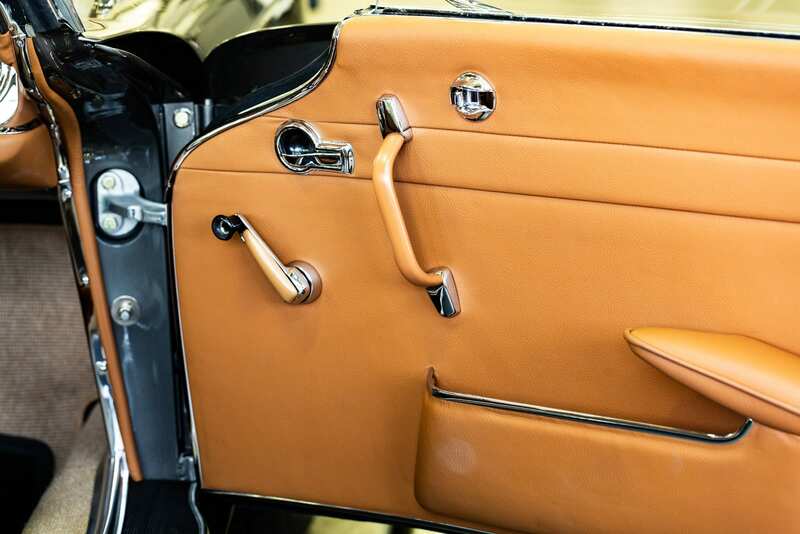 Extensive nut-and-bolt restoration has been carried out and the restoration effort required for such a project was over 2500 working hours. 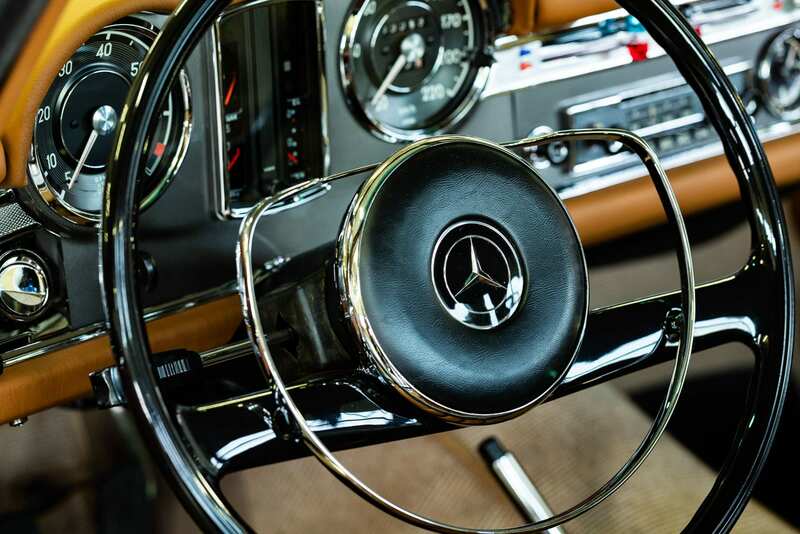 As a result, there is a car perfect in every detail. 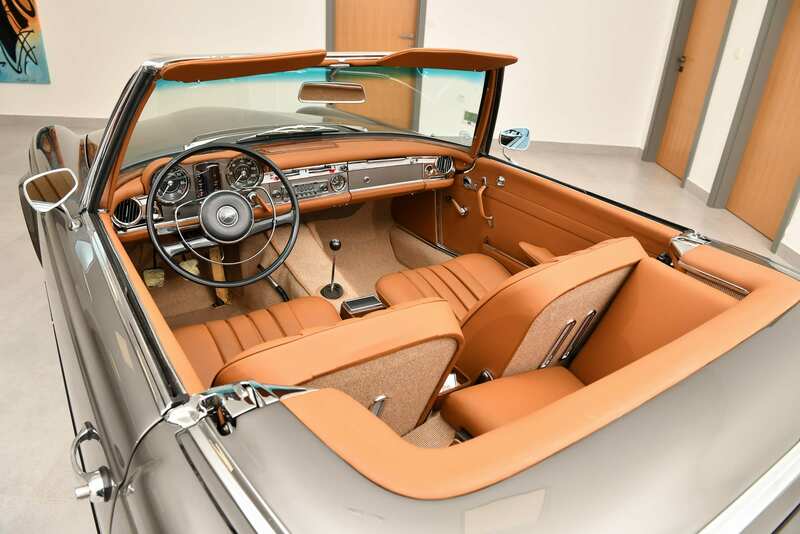 During the restoration process, the car was converted to EU specifications. 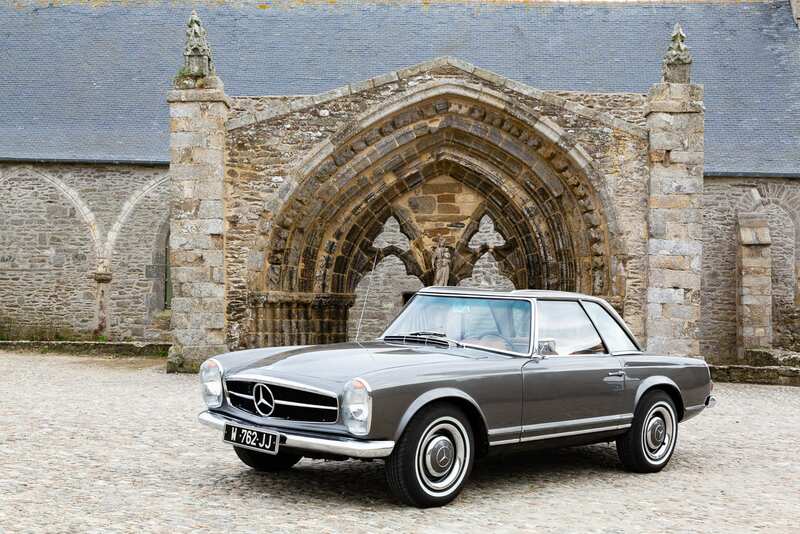 And for the new owner’s archive, there is photo documentation of more than 2000 photos, parts invoices in the amount of over 50.000,00 euro and expertise by Classic Expert that comes with the car. 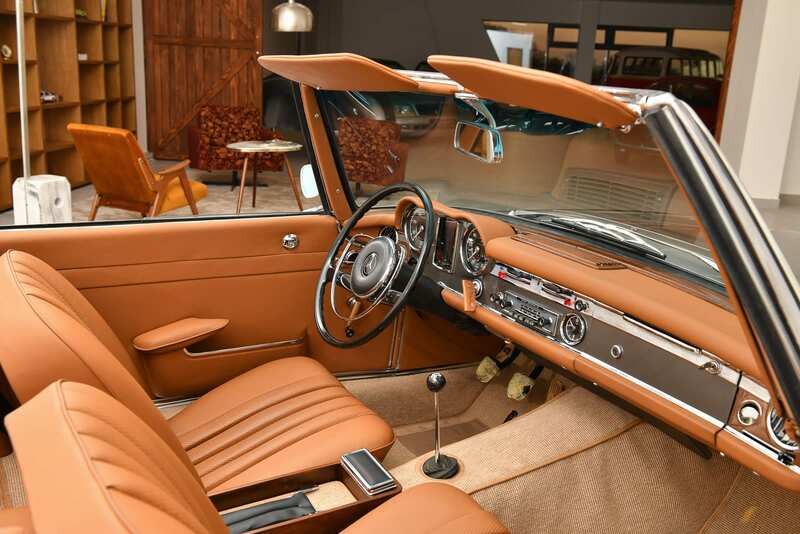 Equipped with a 4-speed manual gearbox, this 230 SL comes with a soft top and a hardtop to choose, and a Becker Europa TR radio. 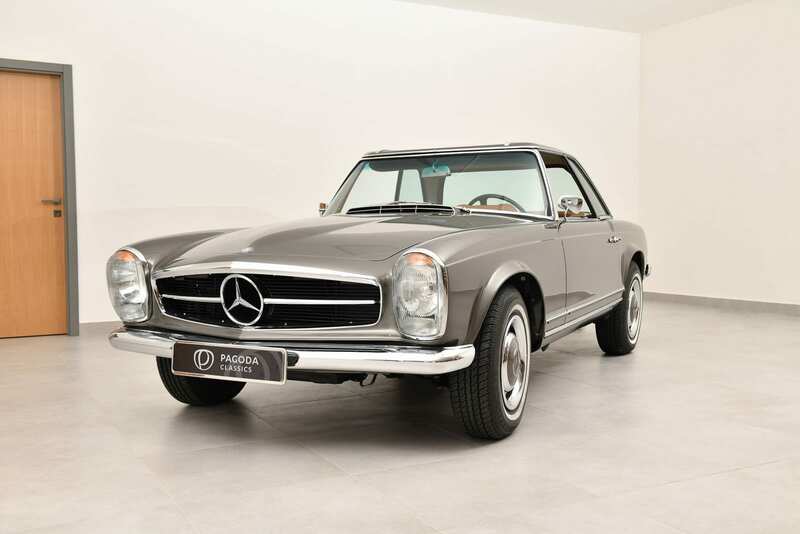 Make your dreams come true and drive away in this classic from an era of glamour and elegance. 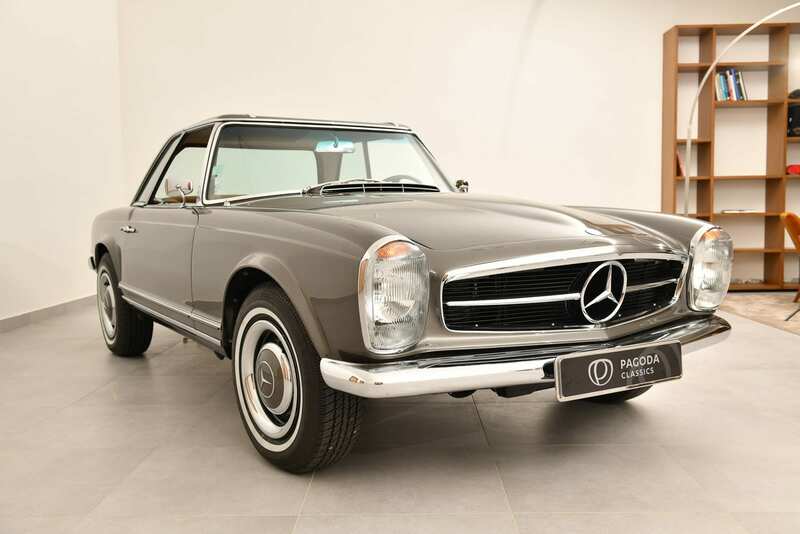 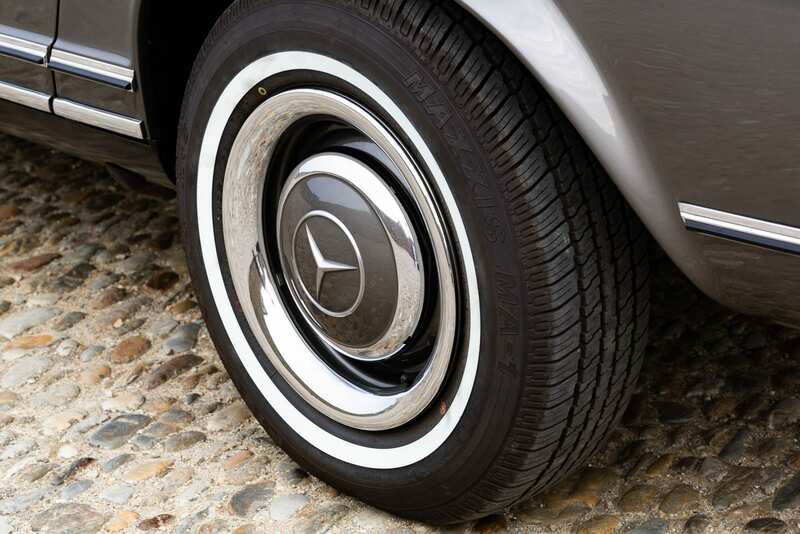 Interested in Mercedes-Benz 230 SL 1966?